Looking for a home repair contractor Serving Western NY? 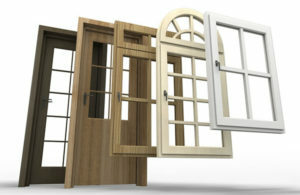 Need replacement windows or doors? Welcome to N.W.L. 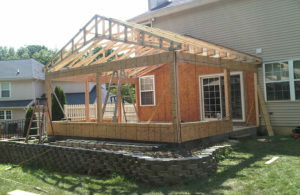 Construction, Inc., Western New York’s high-quality home improvement contractor. We specialize in both Kitchen and Bathroom remodels. 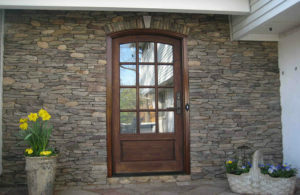 We also do custom stonework and chimney rebuilds in addition to roofing and siding. Contact The Experts For A Wide Variety of Renovation Services in Western NY! Want Replacement Windows or Doors? Dreaming of Additional Space? N.W.L. Construction is a full-service home remodeling, restoration, and repair company. We are on-site for the job and will pay close attention to every aspect from start to completion. We have a strong focus on quality that we are not willing to sacrifice. Home repairs and restoration is our forte. We specialize in carrying client vision to fruition, every time! N.W.L. Construction offers an elegant selection of standard and specialty tiles. With our great attention to detail and design, our contractors will help you realize your custom tile dreams. 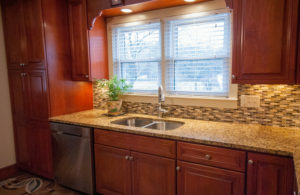 We offer countertops, flooring, and in-house installation. Whether your kitchen backsplash needs an upgrade or your bathroom flooring needs replacement, we do it all! Do you have a chimney that needs repair? We know how important it is to have a properly working chimney and offer services to rebuild and restore existing chimneys. Our contractors have experience with custom stone work and offer custom patios, brick walkways, complete patio makeovers, and more. Energy efficiency is key for our customers, and proper stone work ensures savings that add to the value of your home! 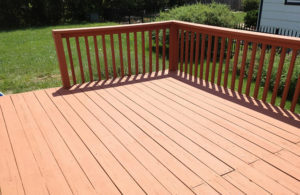 Our contractors have experience constructing porches and decks, and they understand that this can sometimes be a difficult and tedious process. Regardless, we are here for your needs. We know the building requirements and are able to create quality and lasting projects that will carry you through the years. Let the professionals bring quality products and outdoor living spaces to life! Capture moments of relaxation in style while enjoying the deck upgrade you've always dreamed of. Remodeling can increase the value of your home and is an important aspect to home owning. We realize the importance of a successful home remodel and will work to deliver the highest quality home remodel possible. Our contractors are willing to work with you on the entire remodeling process from start to finish. From small areas to complete make overs, no project is too small or too large. With our trustworthy construction crew, we invite you to call us today! Kitchens and baths are the two most popular value adding upgrades, and why stop there? 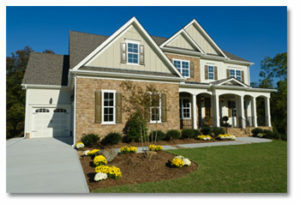 Your exterior improvements give an added curb appeal that says volumes for resale property. Contact us today! At N.W.L. Construction we offer replacement window and door services. Whether it is a hinged door, sliding door, general entry door, or storm door, we have you covered. Our services extend to specialized window installations as well. A few of our window installation options include: sliding windows, single-hung windows, bay or bow windows, specialty windows, and awning windows. From seals to sashes, frames to front doors, our services include the experience you need for quality products and installations! We will assist you in all areas of you kitchen and bath remodeling projects from concept to completion. Our experts will give you feedback on your remodeling plans and work within your individual budget and style. Whether you are considering new counters or back splashes, tile or hardwood floors, every kitchen resonates client personality. Bathroom makeovers to include spa tubs or shower surrounds add to the value of your home. Considering home resale value? Let the professionals at N.W.L. 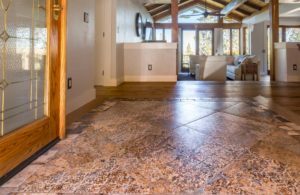 Construction walk you through the upgrades that will add the most to your property. 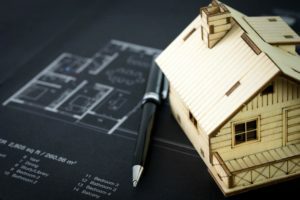 We offer construction services to those wishing to add additions onto their existing properties. We contract roofers and provide roof replacement and repair services. We also offer a wide selection of vinyl siding options and can start from scratch or replace existing siding. We utilize the highest quality materials to apply for each specific need. Whether it's a shingle, slate or metal roof, we match and install every product for the best results. We handle vinyl siding, HardiePlank or shingle exteriors in need of a quality paint upgrade, N.W.L Construction makes its reputation from attention to detail. Our objective is to provide the best quality, pricing and customer service. 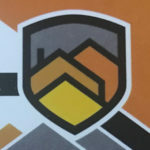 We have the experience and reputation of providing the highest quality and professional work. From floor to ceiling, we are qualified to work on any construction project you may have! We can do it all! Whether the project is drywall or a custom finish, small repair or major renovation, we have the experience to complete the remodel of your dreams! Remodeling can increase the value of your home and is an important aspect to home owning. We realize the importance of a successful home remodel and will work to deliver the highest quality home remodel possible. Our contractors are willing to work with you on the entire remodeling process from start to finish. No project is too small or too large. With our trustworthy construction crew, we invite you to call us today! Call 716-940-4184 for your free estimate. If you have a creative project in mind, get in contact with N.W.L Construction today! When it comes to quality construction services, we are the first you should call. We are looking forward to hearing from you.